Our policy is to perform strict maintenance on a continuous basis and to upgrade our equipment and tooling on a regular basis to meet the high quality service expectation set by the general market and ourselves. 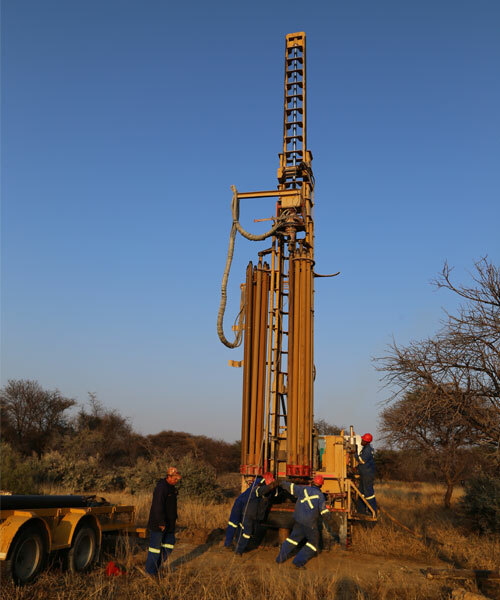 We are equipped to drill up to depths of 500 meters and we have experience in drilling various diameters ranging from 5 ½” to 12”. The company prides itself in the excellent track record we have with our clientele and we have received positive feedback from all our previous projects. 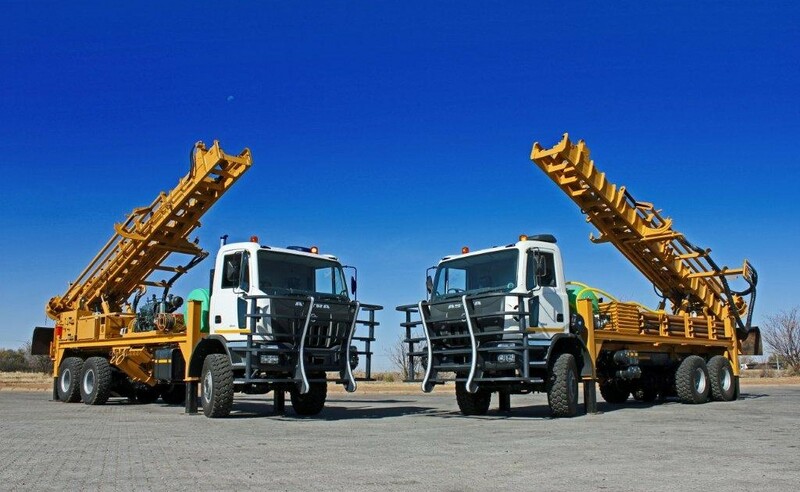 Gobora Drilling has its own hydraulic & general engineering workshop in Vryburg, so repairs can be done in the quickest time with minimal production time loss. The company employs 30 full time employees and we make use of temporary labour from time to time as needed. 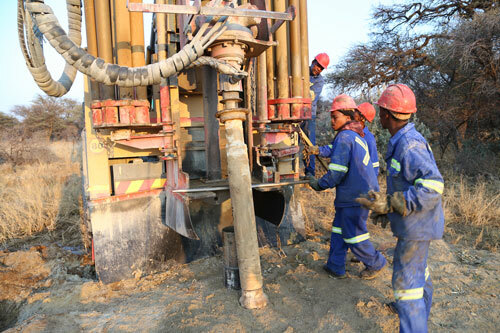 Most of the employees have been with the business from its inception, which further ads the benefit of good experience throughout our labour force. We are happy to state that during our history of operation we have had no serious accidents, which we consider a great achievement given the dangerous nature of operating heavy machinery. The company is registered with the Compensation Commissioner. We are also an accredited supplier with the CIDB (Construction and Development Board) and we have a rating of 4 CE.